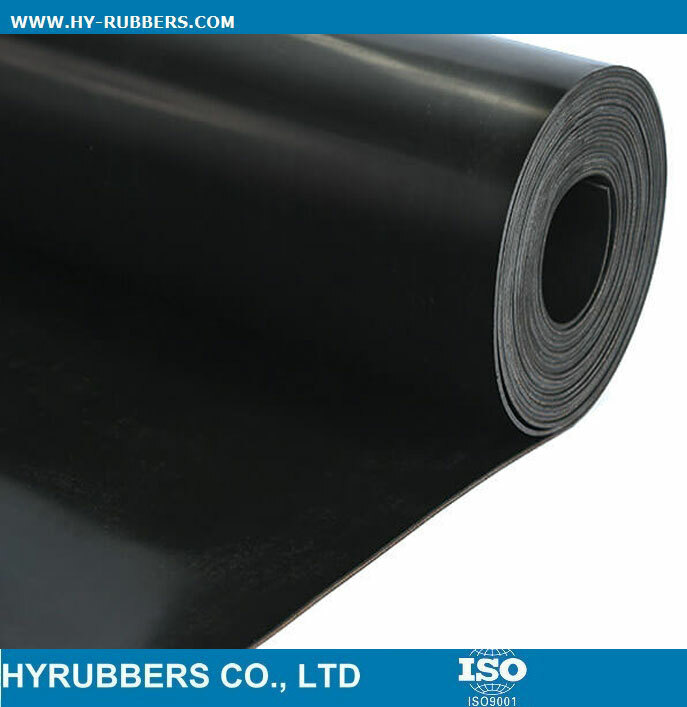 The SBR rubber sheet is popular among South America, different MPA could be offered to meet different usage. 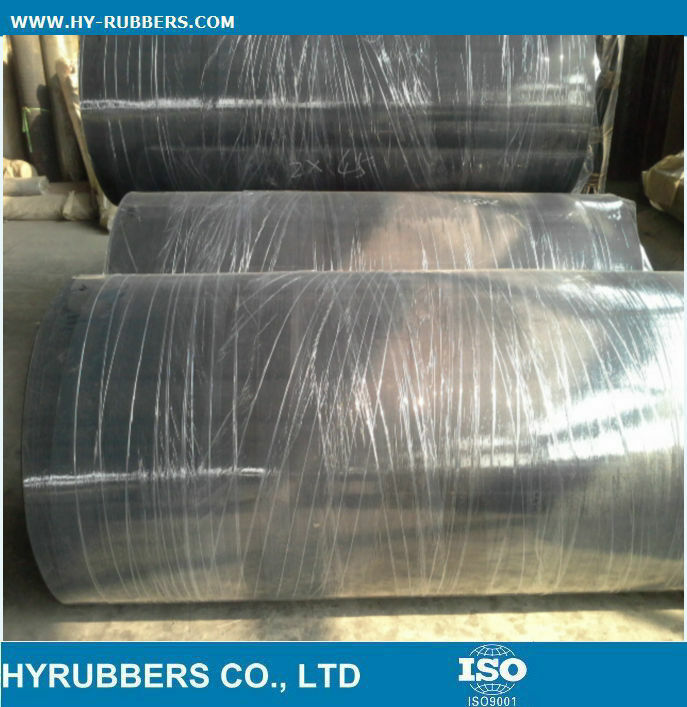 The production time is 15days for each 20ft container, 20days for each 40ft container. 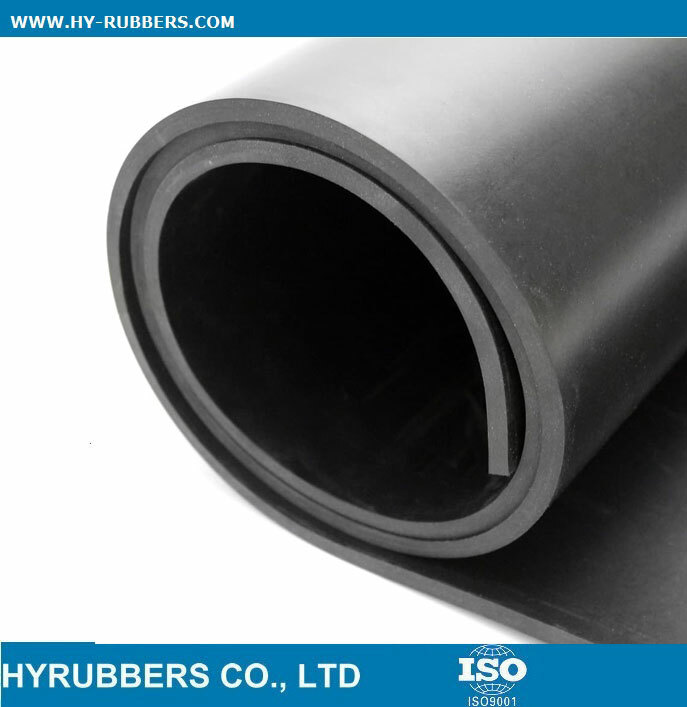 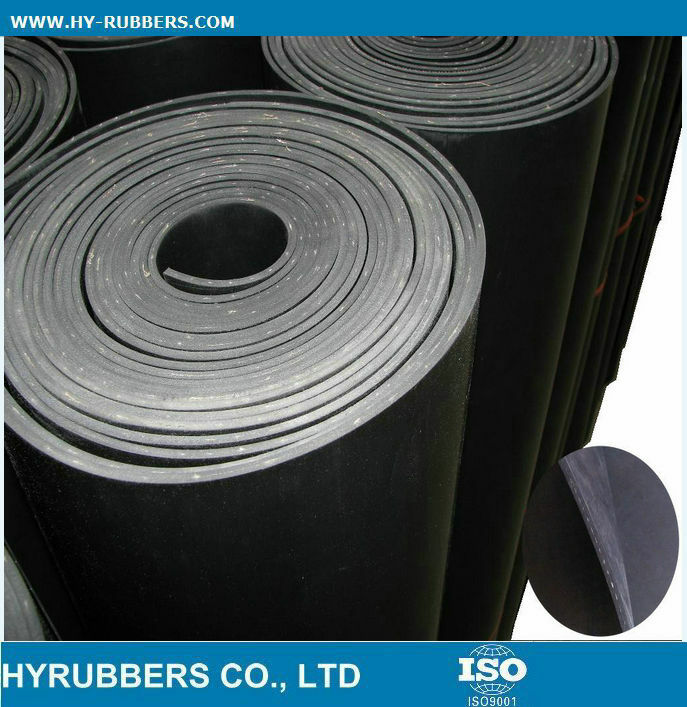 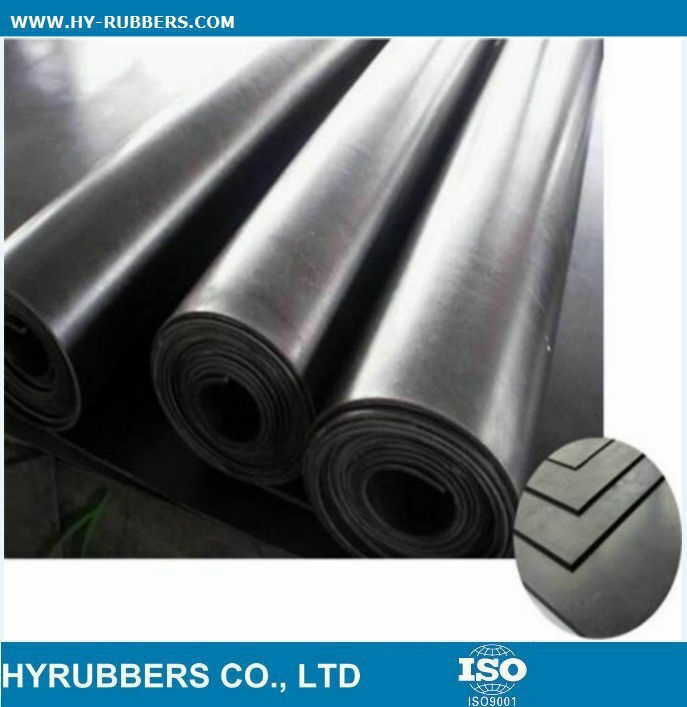 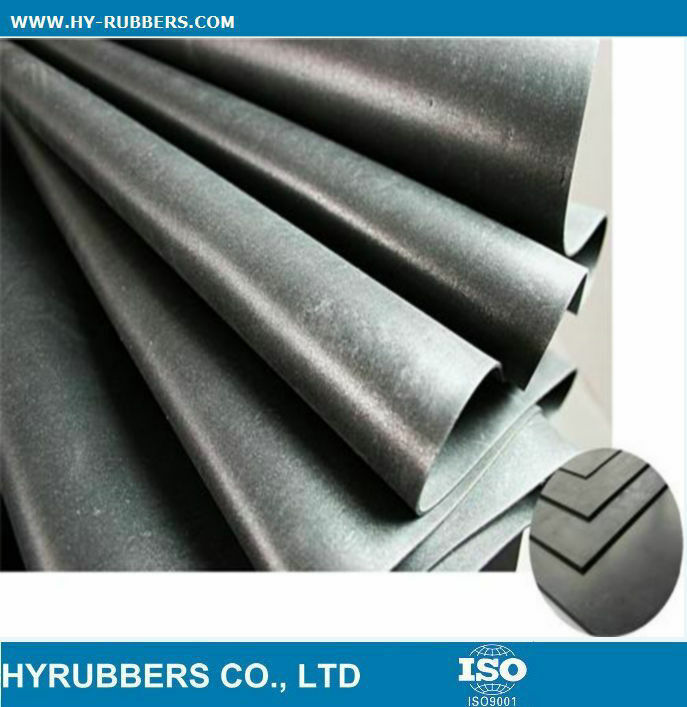 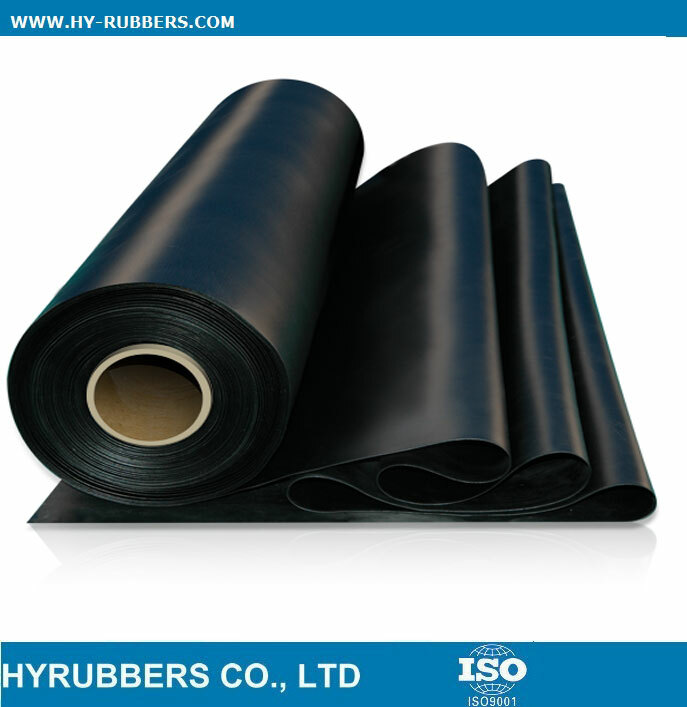 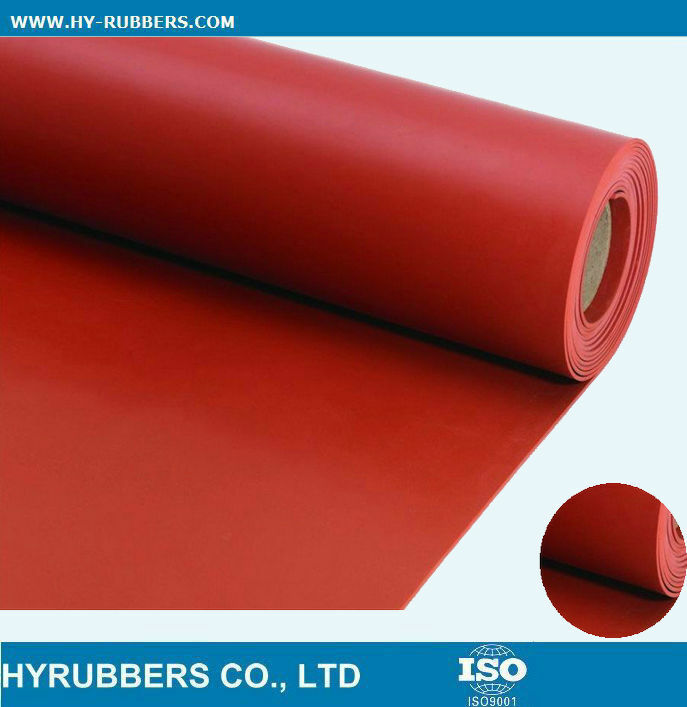 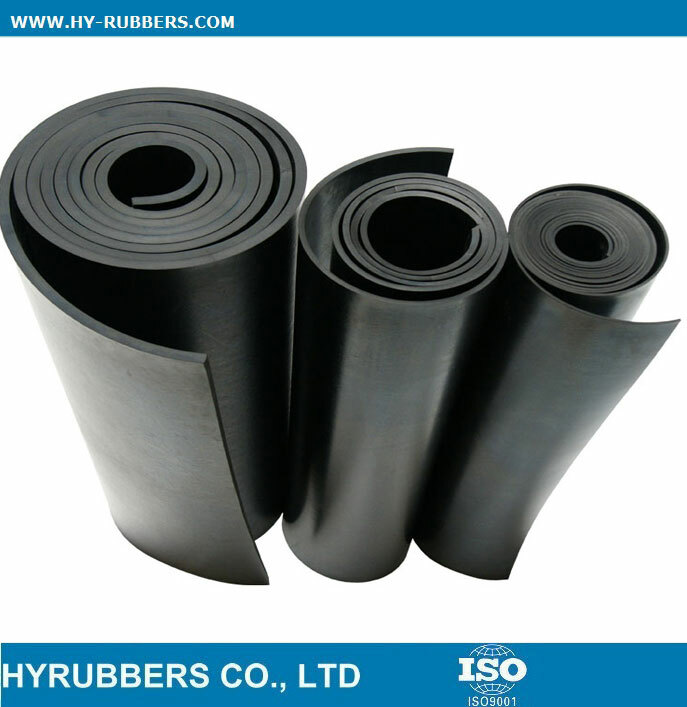 HYRUBBERS WILL BE YOUR NICE PARTNER.WELCOME TO YOUR INQUIRY FOR RUBBER SHEET.